We’re coming into summer, and there’s going to be lots to do in the Blue Mountains. And even if the days are warm, the nights will still mostly be cool, and we have plenty of vacancies ahead of Christmas. 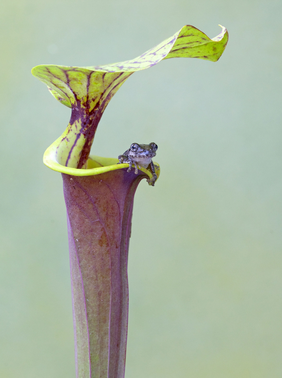 Less than an hour from Bunjaree Cottages, the wonderful Mount Tomah Botanic Gardens is holding a festival of carnivorous plants from December 5 to December 13. The festival includes plant sales, information sessions and documentary screenings. And what better way to close out the festival than with a screening of Little Shop of Horrors on the night of December 12? At the Blue Mountains Cultural Centre until 3 January, this exhibition draws together works from the Bundanon collection to show how Arthur Boyd’s art and political life were intertwined. “The exhibition includes works by Boyd’s contemporaries and is supported by loans from public and private collections, photographs and other documents.” More information here. If you can take a Friday off, why not head up to the Blue Mountains Cultural Centre for the fourth Wollemi Artisan Market. 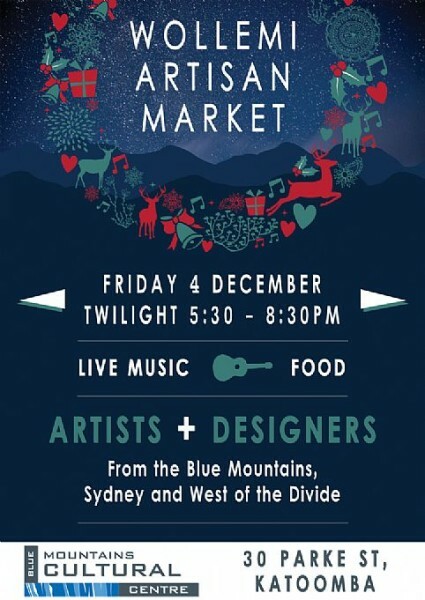 It’s a curated market featuring artists and designers from the Blue Mountains, Sydney, and west of the Divide. Bilpin (less than an hour from Bunjaree Cottages) is one of the treats of the Bell’s Line of Road, and is running its community markets through to April 2016. In January, don’t forget the Leura Shakespeare Festival. This year’s festival pairs The Bard’s Love’s Labours Lost with a one-act curtain-raiser, Shakespearealism, by Australian actor and film director Josh Lawson, and Oscar Wilde’s The Importance of Being Earnest. Ticketing will soon commence here. This entry was posted in Upcoming Events by Richard. Bookmark the permalink.